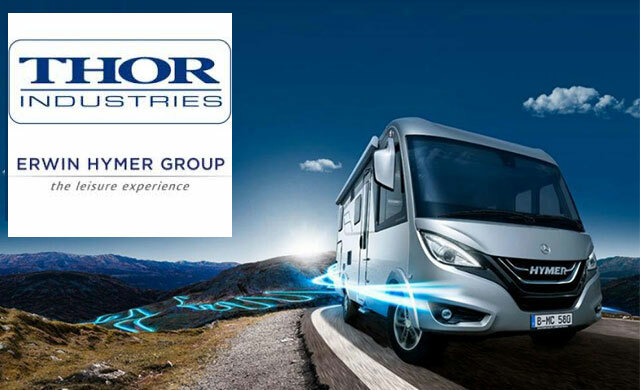 Thor Industries has completed its acquisition of the Erwin Hymer Group (EHG), one of Europe’s largest makers of recreational vehicles (RVs), today (1 February, 2019). With market-leading positions in both North America and Europe, together, Thor and EHG become a global leader in the recreational vehicle market and the world’s largest RV manufacturer. The purchase price for the acquisition was reduced by €170 million ($194 million) following the recent decision to exclude EHG’s North American businesses. This also includes a €180 million ($205 million) reduction in the obligations the Company would have otherwise assumed under the terms of the original stock purchase agreement. 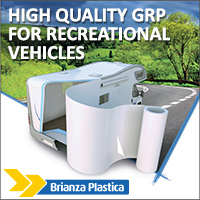 in the near and long term, through EHG’s leading position in the growing European RV market.